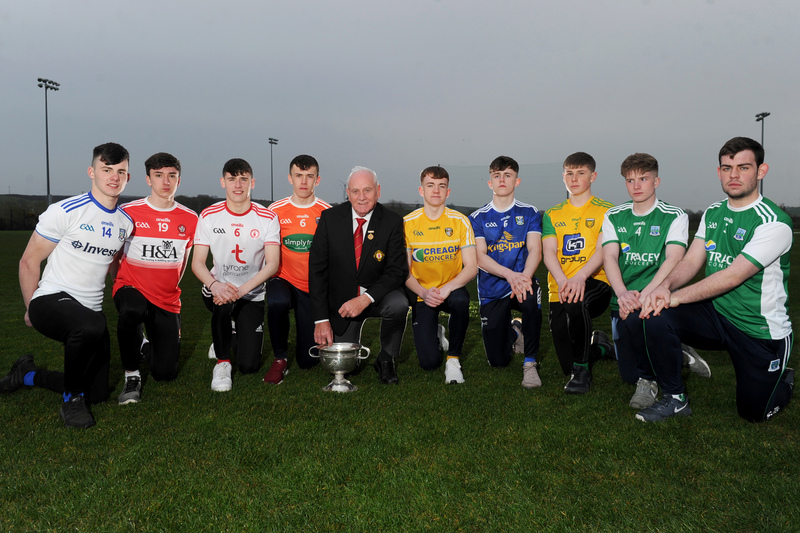 On Saturday 6th February Ulster GAA, with the support of O’Neills International Sportswear, hosted our 12th annual Coaching and Games Development Conference in the Glenavon House Hotel, Cookstown. 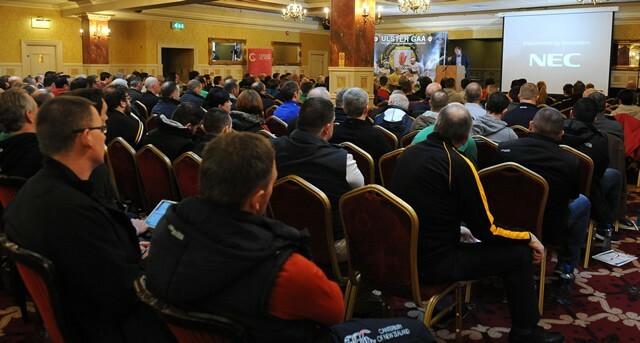 This year saw a break from tradition as, in a bid to raise the profile and to provide a meaningful learning experience, we focused the conference on the development of Hurling and Camogie. The list of speakers was of the highest quality and the delivery was very professional and informative. 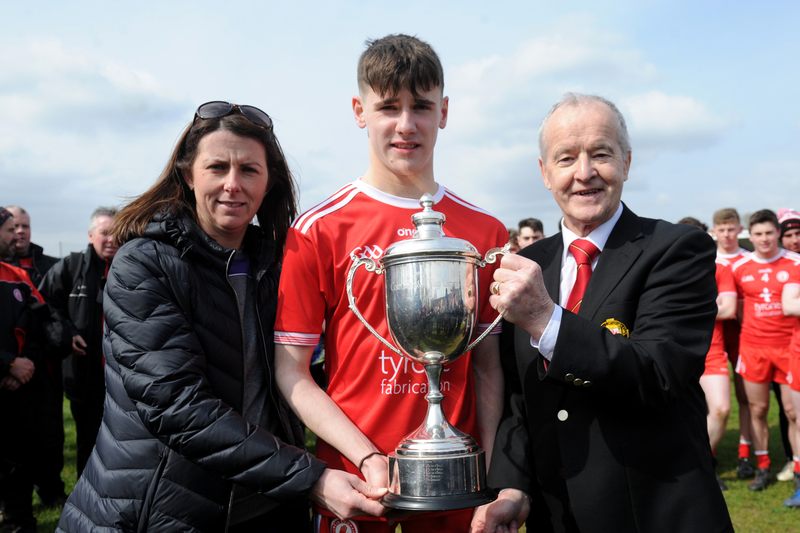 Over 200 coaches attended the event, which was officially opened by new Ulster GAA President, Michael Hasson, before the first guest speaker Donal O’Grady set the scene for the day ahead. 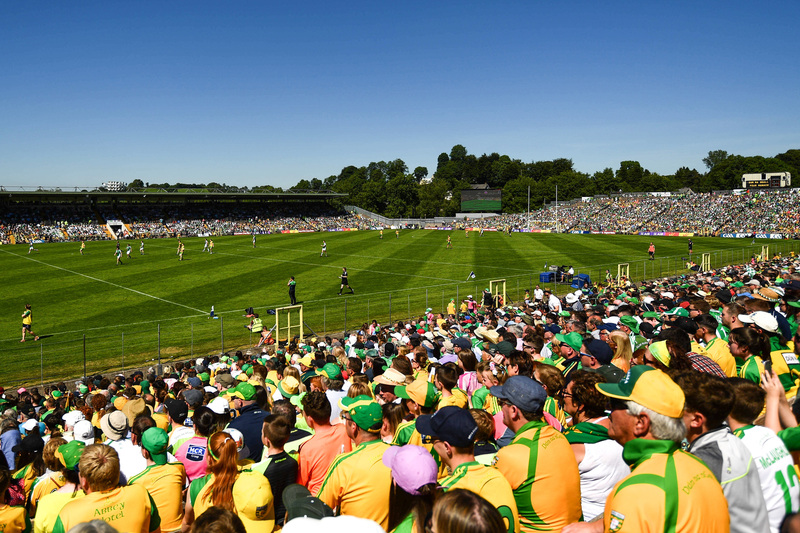 Donal’s emphasis on ‘Heads Up Hurling’ (HUH) and the novel practices outlined will be utilised over the coming months in a bid to improve performances on the pitch. On a serious note Donal’s philosophy on injured players being rested until fully fit is an excellent example of good coaching practice which is not always followed by our coaches and team managers. The day ended with DJ Carey addressing the conference and giving an insight into his experiences and his beliefs on coaching and player development. Feedback from the conference has been very positive with coaches asking for more of the same in the future, along with improved games opportunities at club level. 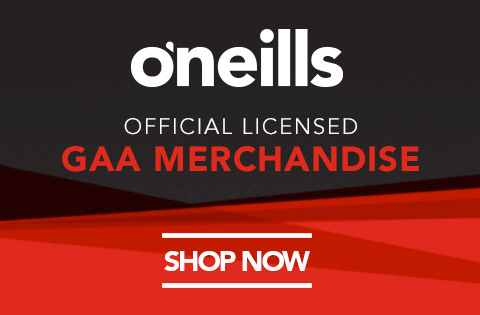 Thanks once again to our conference sponsors O’Neills International Sportswear for their continued support and we look forward to their ongoing support in the future. 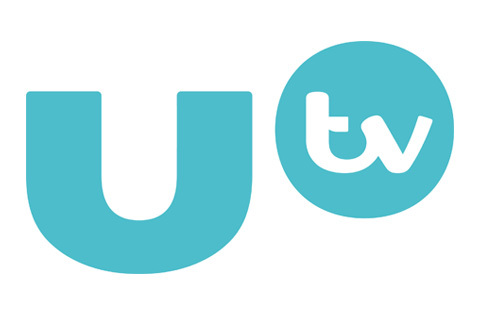 Presentations from the conference can be downloaded from here.